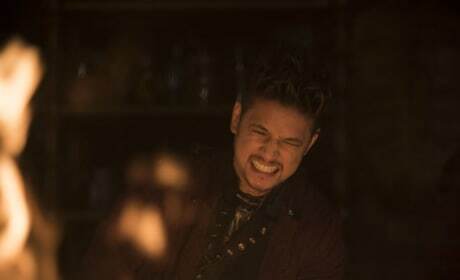 Magnus's demonic father, Asmodeus, is surprised to see his distant son arrive in Edom looking for a favor. Magnus channels the powerful magic needed to transport between realms. 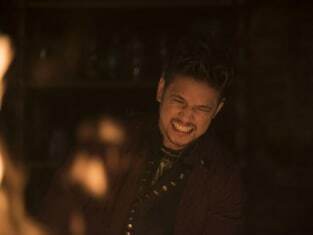 Magnus puts the final touches of powder on his transportation spell to visit his father Asmodeus in Edom. 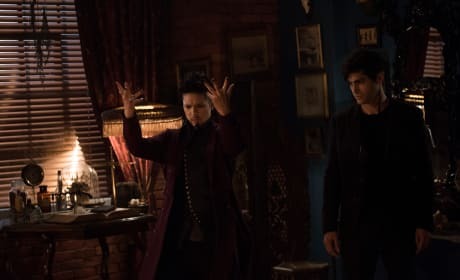 The team scrambles to stop Lilith's plan on the mid-season finale of Shadowhunters. "Erchomai" is the tenth episode of the show's third season. Clary: Let me talk to him. Please. Give him back to me. I can’t lose him again. Jace: There is no version of this where your Jace wakes up and comes home. Clary: Jace, if you can hear me in there. I will never give up on you. Never. 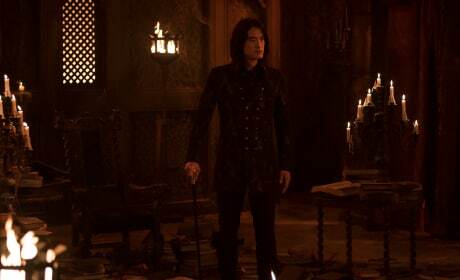 Jace: The life you knew is gone. You belong to Lilith now. Permalink: The life you knew is gone. You belong to Lilith now. Simon: I am so sorry. Becky: I’ve read enough YA to know what happens. So, how long is it until I turn? Simon: You won’t, I promise. You have to have died with my blood in your system then get buried and then ... feed as soon as you crawl out of your own grave. Becky: Well, I guess all your sketchy behavior makes sense now. Permalink: You went through all of that on your own? You died?